2. L’Homme Qui Marche I. 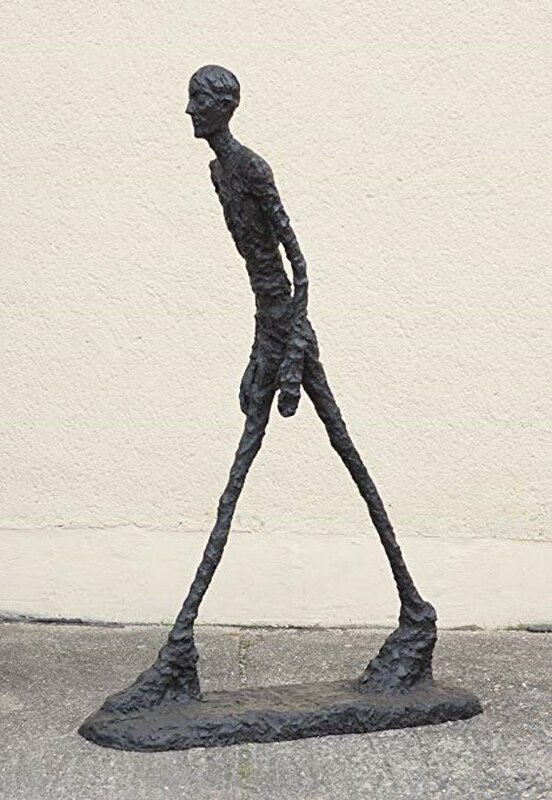 Another sculpture by Alberto Giacometti is his L’Homme qui marche I, made in 1961. Number two on the list was sold in London in 2010 for $104.3 million ($117 million) at Sotheby’s. The sculpture depicts a tall slim man in the action of walking.